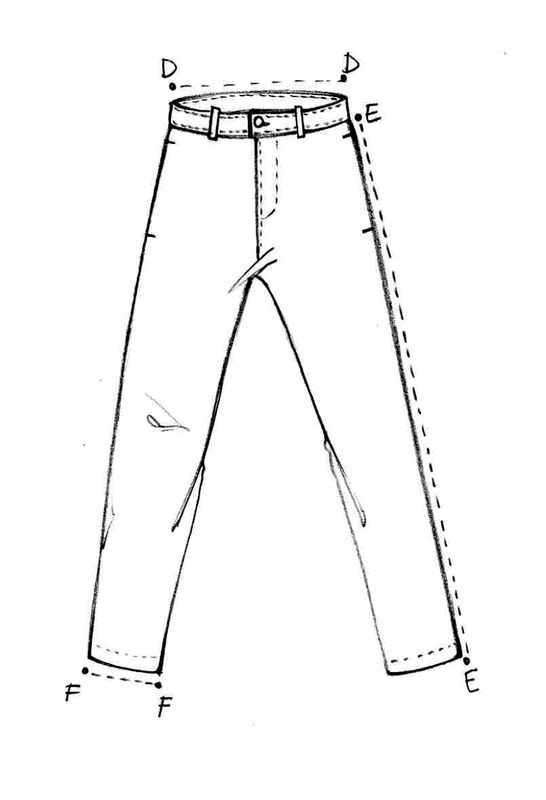 Elegant and warm, these winter trousers by Brian Dales guarantee a refined but original look. 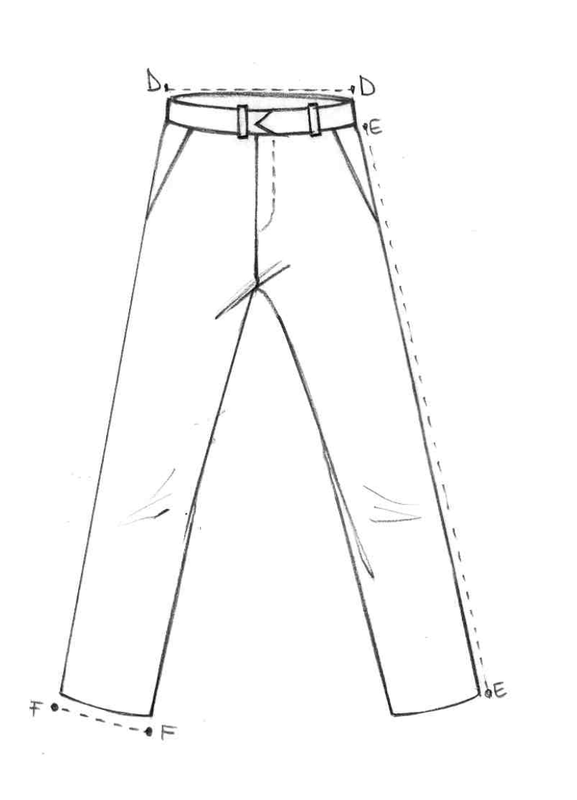 These trousers are fastened at the waist with two hooks and a zip. 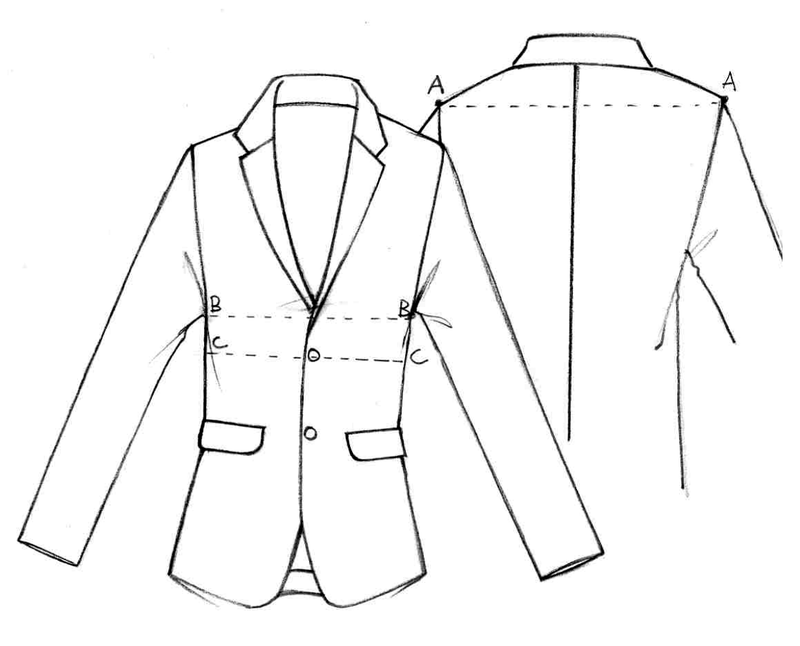 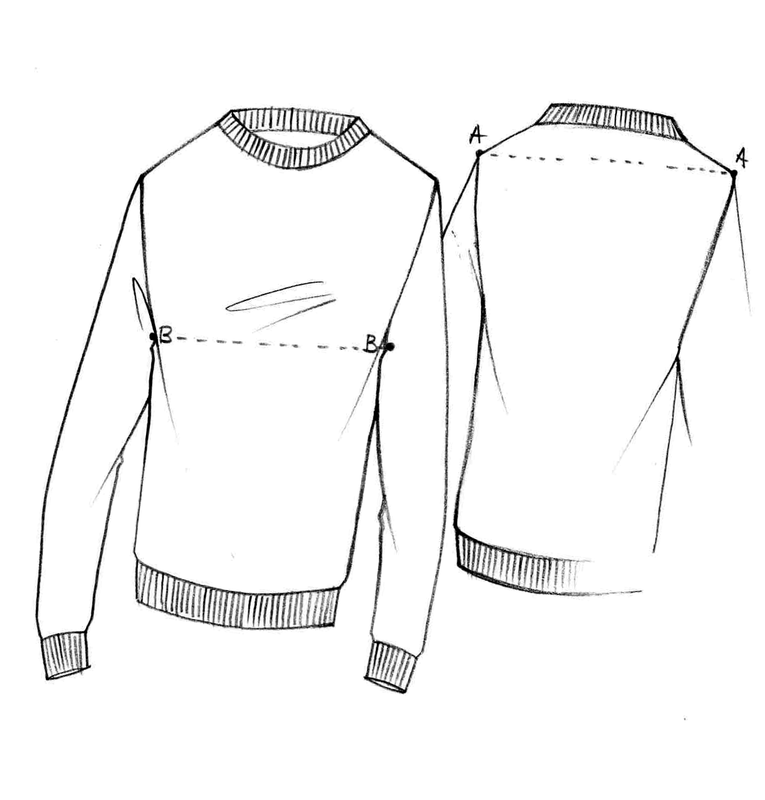 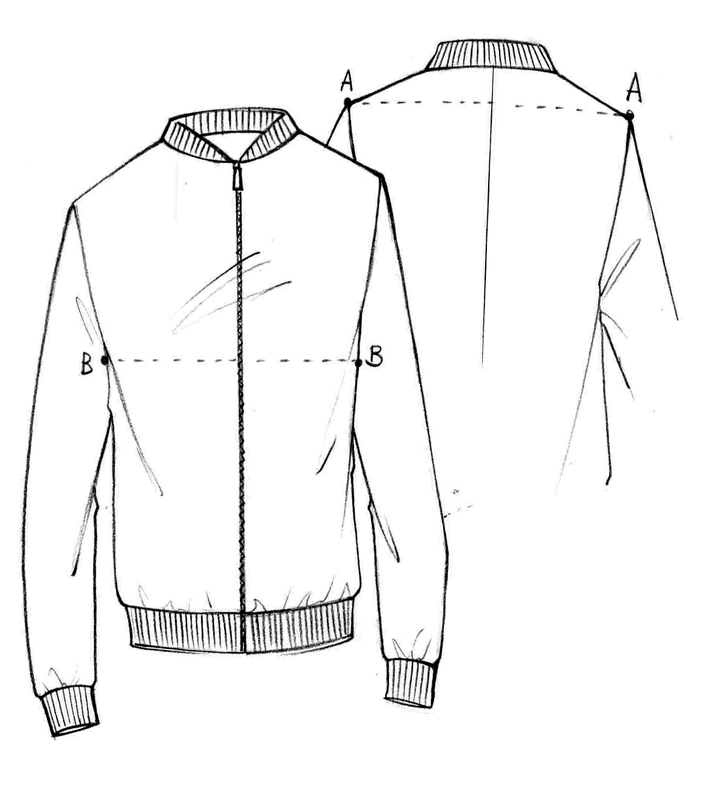 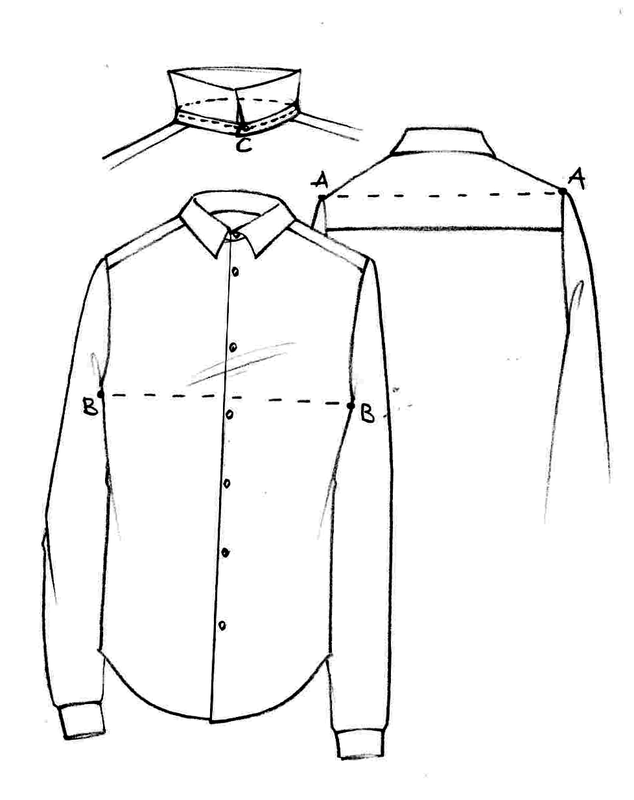 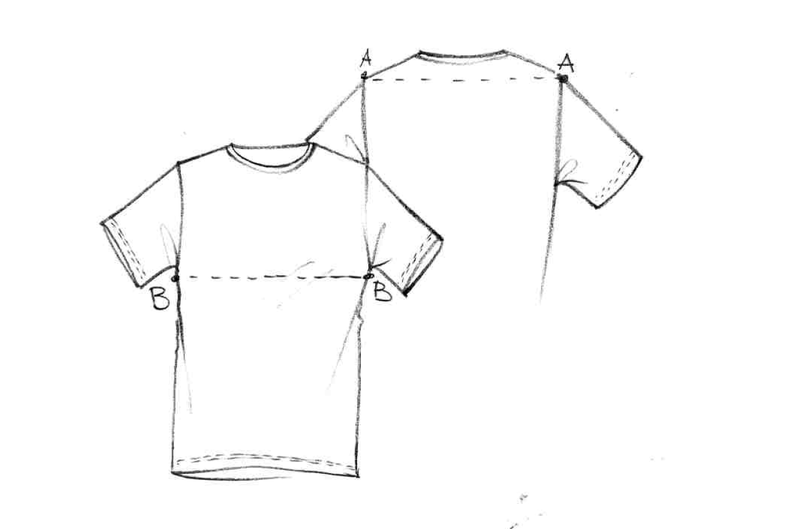 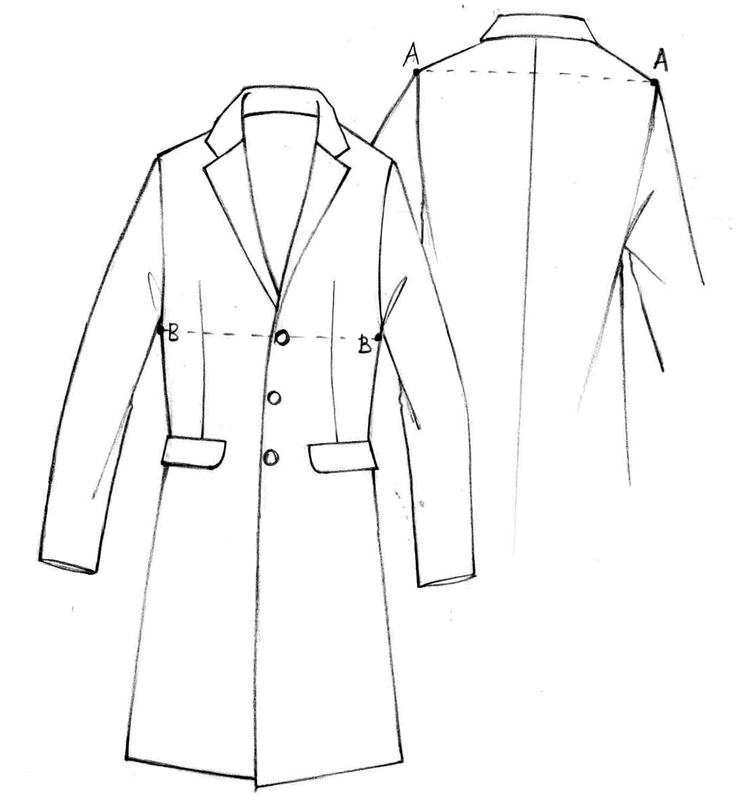 Two diagonal slash pockets at the front and two welt pockets on the back complete the profile.